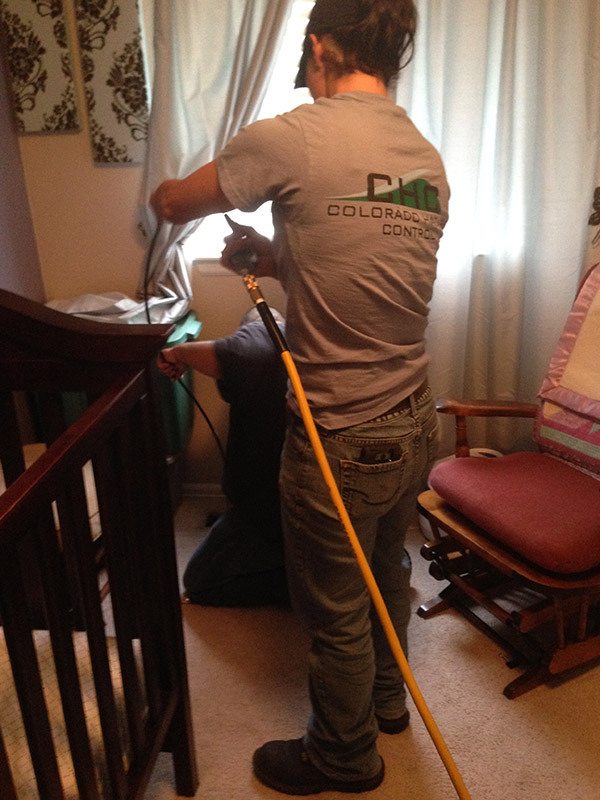 At CHC, our team works hard to ensure that we get the job done right, to your satisfaction. 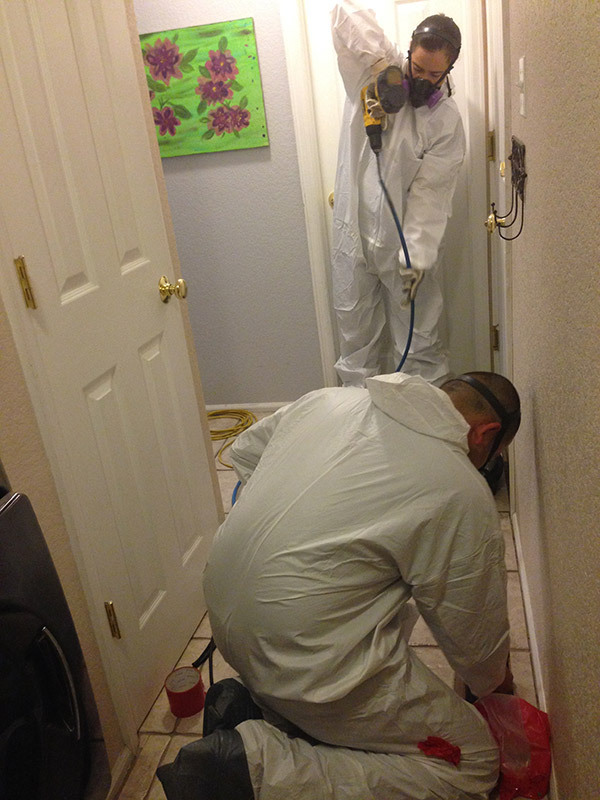 With contaminated HVAC systems, our professionals are trained in the most up-to-date techniques in abatement and can assess the contaminated area with a keen attention to detail. We are well-equipped to deal with residential as well as commercial/government projects. Various contaminants can affect the safety of an HVAC system, particularly fungal and microbial growth. When demolition or remodeling occurs in one room of a building, it is commonly assumed that cleaning that single room will fix any potential issues. However, contamination can easily spread throughout a building through the HVAC system. Occupants of buildings with contaminated HVAC systems often complain of a musty odor or see large deposits of dust on horizontal surfaces following construction activities. 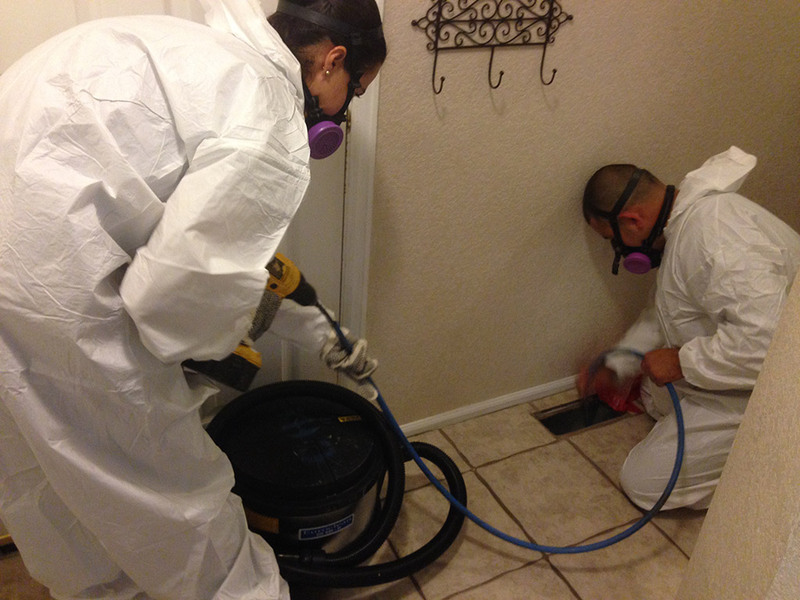 These microbes and toxins can certainly be harmful to the people inhaling them, so it is crucial to have a trained professional assess the situation and work with you to create a successful outcome for remediation. 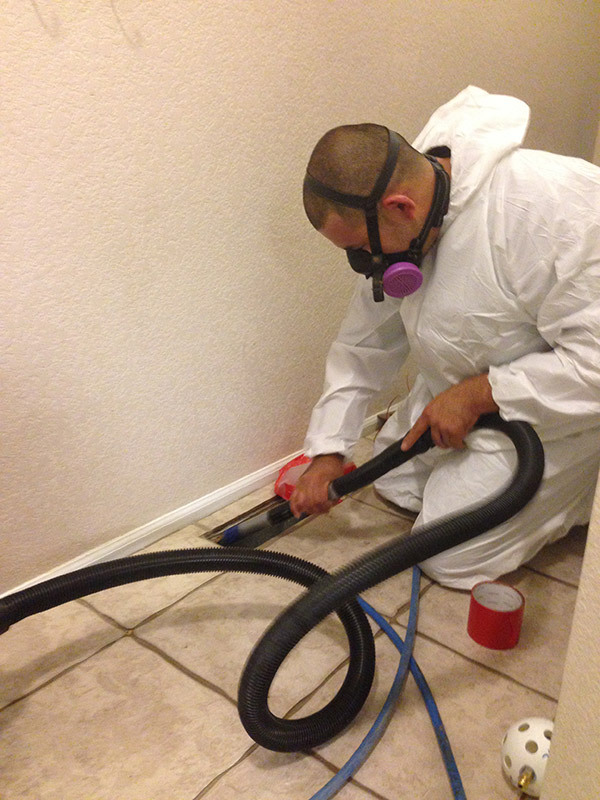 In all cases, we meet or exceed compliance requirements for HVAC abatement. Our team of professional, highly trained staff will work hard to ensure the job is done right.